With 3,069 county governments spanning the nation, America’s counties can play crucial roles in advancing solar energy development, including reducing ‘soft costs’ and ‘red tape’ of the solar onboarding process, community engagement and solar education, and solar energy investments on county government facilities. 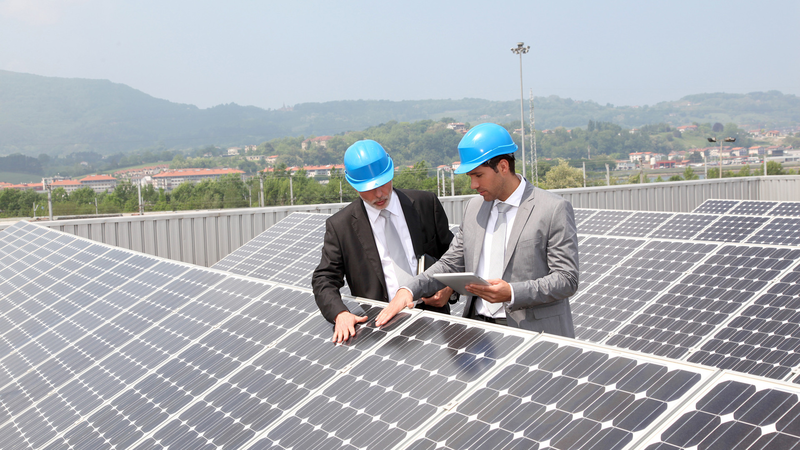 The SolSmart Initiative - a U.S. Department of Energy-funded community designation and technical assistance program—continues to offer a helping hand in supporting local governments as they strive to encourage local solar growth and make it easier and cheaper for residents and businesses to go solar. The SolSmart Advisors program allows for communities to apply to receive even more in-depth, in-person assistance by placing a solar expert advisor to work directly with local government officials. 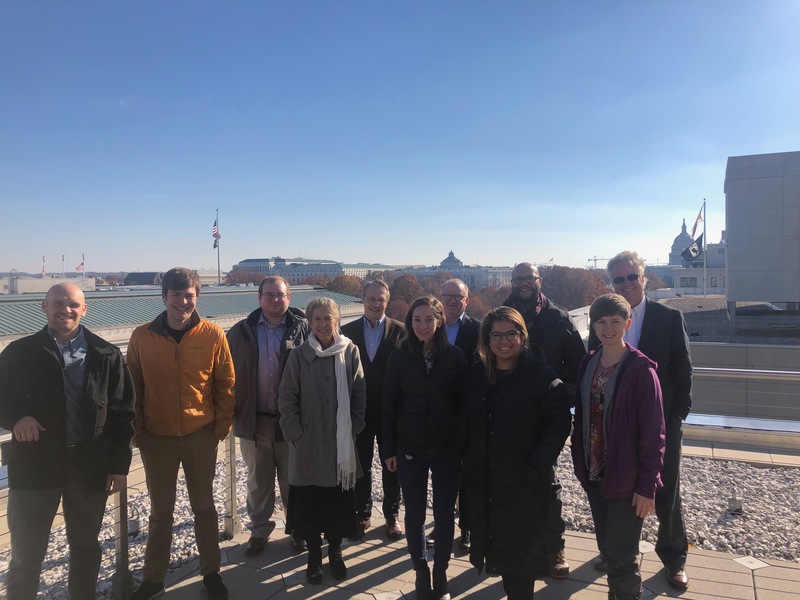 Through the 2019 round of SolSmart Advisors, 15 counties will be receiving direct assistance to help in enacting a series of solar-friendly best practice actions and local policies and ultimately receiving national recognition as a leading solar local government. This latest group of SolSmart Advisors attended at two-day training session at NACo offices in late 2018, before starting work with their respective cohorts of communities to kickoff 2019. To learn more details about each Advisor and their assigned local governments, please reference the recent blog on solsmart.org. Below, however is a list of the 15 counties included in this 2019 network of Advisor communities. These counties show the breadth and diversity of counties across the country interested in advancing solar, ranging from urban Miami-Dade County (pop. 2.7 million) to a cohort of rural counties in the Appalachian region of Virginia. 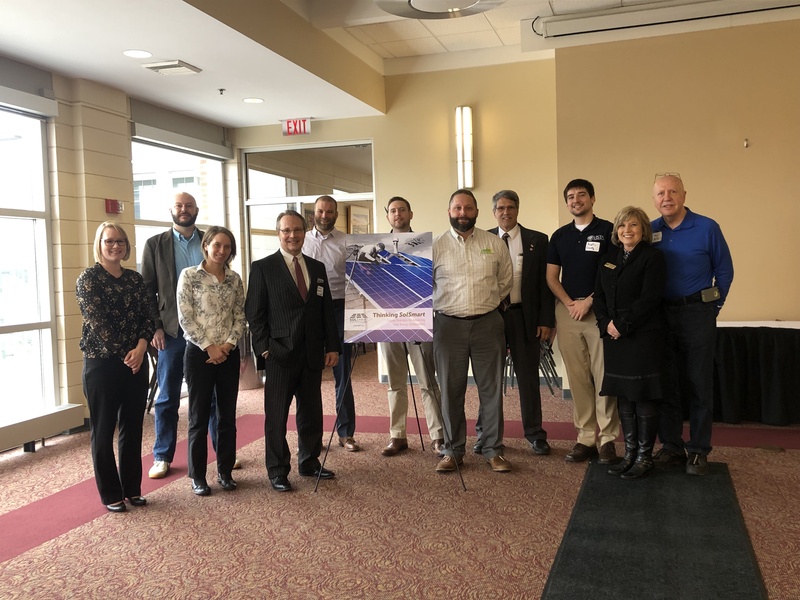 This cohort of Appalachian counties from Southwest Virginia are seeking to invest in and encourage solar energy growth as an economic and energy diversification strategy, as the region has been historically coal-reliant and impacted by recent industry downturns. This cohort of counties and the SolSmart initiative hosted a kickoff meeting on January 15th in Wise County, Va. to introduce new Advisor Gary Hearl to key local government and regional leaders and discuss his role in assisting these communities with challenges and advancing their solar goals. These efforts also complement NACo’s work in assisting coal-reliant counties in economic diversification and community revitalization in recent years. Can Your County Still Receive Solar Assistance & Recogntion? SWVA local and regional leaders meet with SolSmart Advisor Gary Hearl and NACo Program Manager Jack Morgan at January SWVA SolSmart kickoff meeting. You’ve heard the news: Millions of Americans are now seeking renewable energy sources to power their lives. Thanks in large part to technological innovations, commercialization and manufacturing scaling, the costs of solar energy systems have rapidly declined over the last two decades. Solar energy development is expanding nationwide, which requires counties to address how and where it occurs locally. ACTION NEEDED: Urge your members of Congress to support continued efforts to delay the new National Ambient Air Quality Standards (NAAQS) for Ozone until after the 2008 ozone standards are fully implemented and analyzed for impact.